Poets included in this collection: Gennady Gor, Dmitry Maksimov, Sergey Rudakov, Vladimir Sterligov, and Pavel Zaltsman. This book was edited by Polina Barskova. Am nothing and running toward nothing. Now I am no one’s and rushing to no one. Grotesquely glorified in countless films and novels and games, the Siege of Leningrad is a historic event capable of painting dark pictures behind the lids of eyes of innocence and guilty alike. Suffering. Starvation. Death. These extremes unsettle the stomach and evoke the hardships of humanity in the most unsettling ways. The siege is emblematic of struggle, hope, and survival, a proving ground of Russian determination and strength in an age of global catastrophe. How does it get represented? Where do lines get made and crossed in its representation through art media in the 21st century? In the 38th addition to the Eastern European Poets Series from Ugly Duckling Presse, we find ourselves revisiting Leningrad through the eyes of the local Russian people who spent their little free energy on describing the atrocious conditions of life during such misery. The visible connection of the living to the dead. 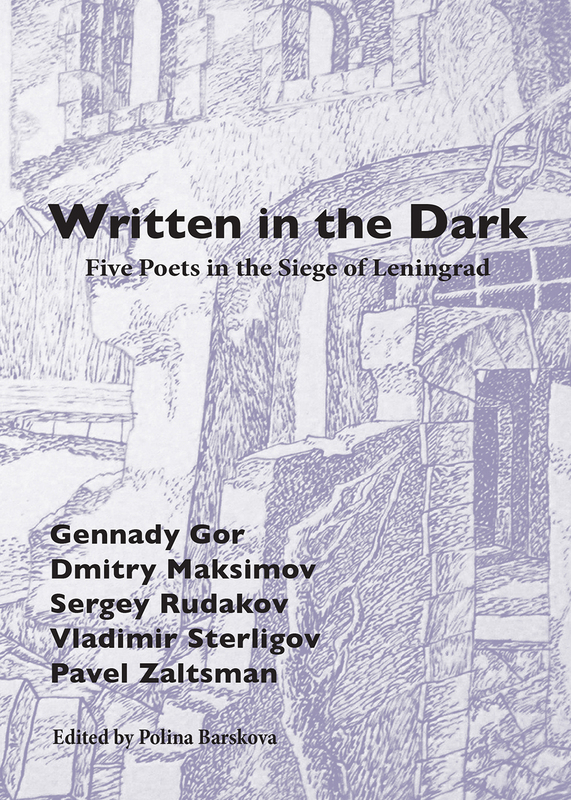 Written in the Dark: Five Poets in the Siege of Leningrad, pulls together from the cultural rubble mostly-recovered/recoverable documents from Russian writers of the 20th century who lived through the siege. As members of OBERIU, these poets transformed writing of the Soviet era through avant garde reactions made under the most horrific constraints. The poems and other writings in this volume follow the (broadly) years and the (precisely) days spent sidestepping death in Leningrad. This is a book of intimacy with death, destruction, and decay, and yet it is one that intimately portrays the struggling bounty of life sitting side-by-side, juxtaposed. Under the brilliance and discipline of editor Polina Barskova, this book collects five unique voices into one space and allows us all a chance to revisit Leningrad, but in a mindful and disturbing way, a way that reveals the pressure of presence and the undeniability of texture amidst a bleak and dampening chaos. Here we visit Leningrad again, with the opportunity to see it and the war consuming it beyond the glorification, the romanticizing, and the idealization. Written in the Dark is a brilliant and harrowing testimony to what exists between the lines of destitute, war-torn situations. The lives of those who live within the shadow of the unknown, within the penumbra of the present, waiting for the world to spin, and release light, not knowing if that light will ever arrive. One of the most powerful qualities to this text is its dynamic array of voice. No writer sounds like any of the others, and that truth can be attributed to the extraordinary number of individual translators collaborating on bringing the Russian literature into the English domain, as well as to the writers themselves and their own unique positions within the siege, and within the Russian canon. For the former, Barskova has successfully managed to rally the incredible efforts of translators Anand Dibble, Ben Felker-Quinn, Ainsley Morse, Eugene Ostashevsky, Rebekah Smith, Charles Swank, Jason Wagner, and Matvei Yaneklevich. This crowd of significant translators has created a chiseled jewel of bilingual literature that feels raw, unfabricated, and intelligently sustainable. The tones are equally contemporary and reflective of the very specific, obliterated livelihoods of the circumstances within Leningrad. That has absorbed the smoking peat. To warm ourselves by its lifegiving heat. For the latter, we have Gennady Gor, Dmitry Maksimov, Sergey Rudakov, Vladimir Sterligov, and Pavel Zaltsman. These are the writers whose work fills this book. These are the individuals whose lives are illustrious, harrowing, and precisely explored in Written in the Dark. 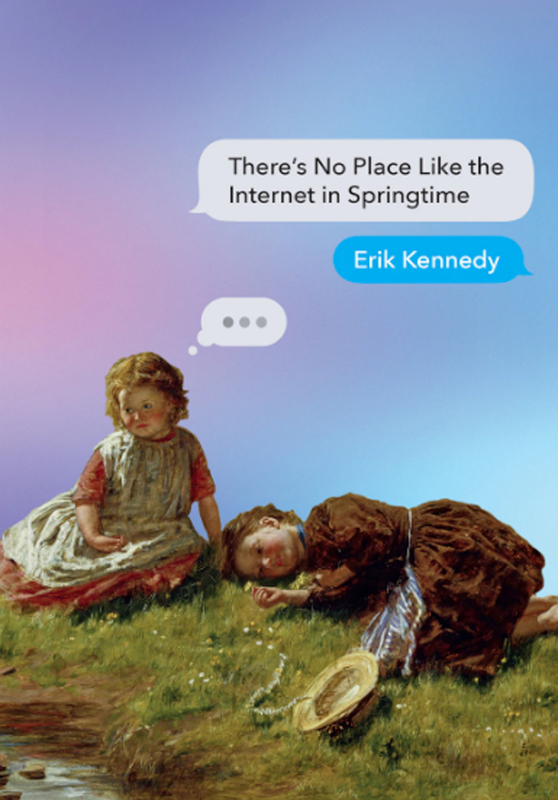 For some, the poems come directly out of the pre-existing avant garde. There are roots in philology here as well, and the presence of language study is fantastically powerful when in the wartime context. I found myself reading lines over and over out of intensity, out of a grandiose focus through the disturbing content, formed into flows briefly like snippets between scenes, like the breaths of moments before and after the ballooning of crises. Lyrical though darkly so, most of these writers carry in their works the rhythm of war. Whether the poems are a few lines or a few pages in length, they capture unforgettable, apocalyptic moments with a beauty of sorrow and hysteria. How does the “extreme” work in the case of these writers? How does extremities charge the pages and spur the reader into madness? Through the necessary imagery surrounding these people throughout an exact excision of a Leningrad’s normalcy, there is contradiction. There is the way the world can be described before, and the way it must be described in the moment of war, of the destitute and desolate, and the tension between the two. As described by Barskova in the book’s marvelous introduction, the series of truths and realities result in a landscape of dream form: an inherent surrealism fills the words within these five writers as the world is filled: with hopes and desires and the grim haunt of the everyday. That there is no food. That the children are dead. That the world has forgotten to speak and respond. 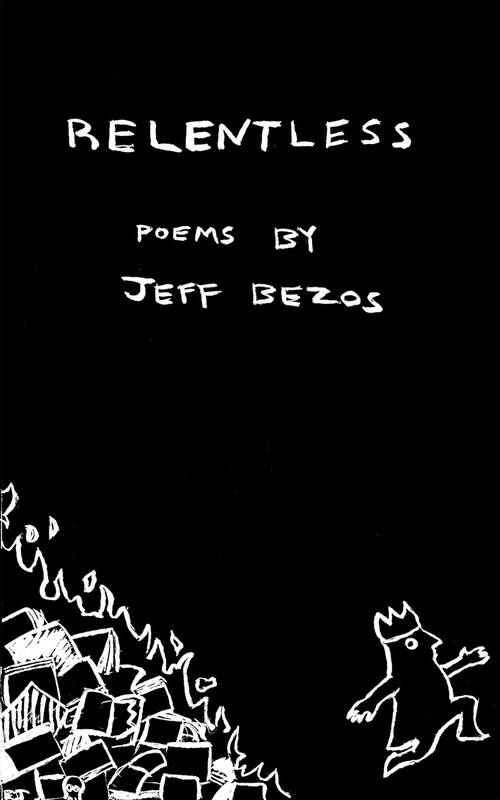 These poems, thus, become functional not only as historic records, but as psychological tools encouraging survival. The process of the poem becomes the process of time travel, in both directions, and imagining the urgency of writing them results in a definite and tranquil awe. In sum, I have never read a book quite like this before, and part of me hopes that I do not have to read many books like it in the future. Because the truth is that it disturbs, it ravishes, it impresses a unique and unforgettable horror. And yet as an output of skilled and revolutionary artists, this is a book that contradictorily feels necessary beyond the war, beyond the bloodshed, beyond the absurdity that inspired it. Read more and order a copy at Ugly Duckling Presse.